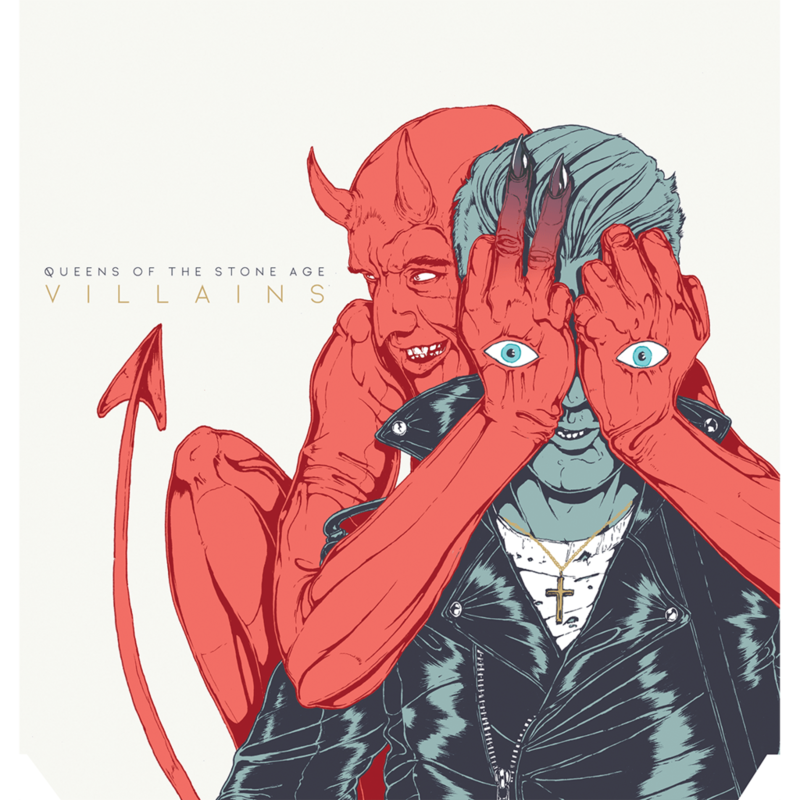 Four years after their (in my estimation) masterpiece ...Like Clockwork, quirky alt-rock quintet Queens of the Stone Age is back with Villains, their devilishly mischievous take on radio dance-rock. Produced by Mark Ronson (Bruno Mars, Lady Gaga), Villains boasts a rather whimsical, light-on-its-feet sound with touches of David Bowie, Nine Inch Nails, and plenty of 70s-style groove. The album's opening track "Feet Don't Fail Me" sets the tone with an almost disco beat and a dirty guitar riff, as frontman Joshua Homme croons in no-fucks-given fashion about the simple, urgent need to put on some music and dance. This track gets the album moving and serves as a mission statement about the band's new approach; there's plenty of Berlin-era Bowie influence on display here, along with fuzzy pre-amped guitars. Next up is the album's first single, the insistently hooky "The Way You Used to Do," a playful shuffle groover with probably the most memorable riff on the album. Think blues meets glam, as Homme intones an "us vs. the world" message to an unnamed lover. The album settles into more familiar QOTSA territory on the more measured, sinister rocker "Domesticated Animals" (which would feel right at home on Rated R) and the melancholy almost-love song "Fortress," possibly my favorite on the record. Both songs feature those trademark Homme guitar melodies that add texture and weight to the tracks. "Fortress" deals with the protective walls we all put up, and how we handle ourselves when they give way. Another standout is the quasi-epic "Un-Reborn Again," which starts out mellow and builts to a spectacular refrain where the band drops out and an orchestra springs up in its place, showing once again Homme's gift for complex, multi-layered arrangements. 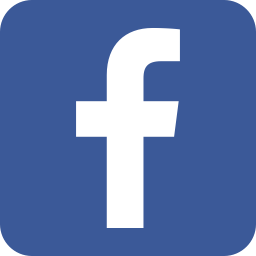 The second single and eighth album track, "The Evil Has Landed" features a boxy pentatonic main riff and a sparsely constructed verse section with lyrics about defiantly enjoying life, consequences be damned. In the final two minutes the song's start-stop feel gives way to a slower, more driving groove with a repeated lyric, "Here we come, get outta the way," hammering home the nihilistic message of the track. The closing song "Villains of Circumstance" has a darker, more somber tone that brings to mind "I Appear Missing" from the last album, with a gentle triplet feel and introspective lyric. Lines like "I know that life moves on, that's what scares me so," seem to suggest a come-down moment after the album's previously care-free tone. Overall Villains is another sardonically wicked QOTSA album with some memorable tunes, plenty of groove, and Homme's unique swagger. I consider it a step down from ...Like Clockwork, but considering how much I like that album (it was my favorite album of 2013), that was inevitable. Still, there's plenty to sink your teeth into on this record and its 48-minute running time flies by. Homme & co. set out to make a fun, toe-tapping rock n' roll album and they've done that, while still stamping the music with their distinctively eccentric panache. I give the album ***1/2 out of *****. John Cena vs. Roman Reigns.....at No Mercy?? ?